Squad NPR coverage of Squad by Mariah MacCarthy. News, author interviews, critics' picks and more. 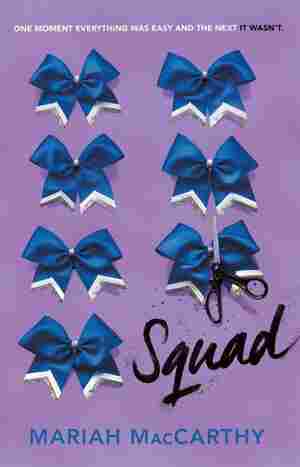 March 14, 2019  In Mariah MacCarthy's new young adult novel, cheerleader Jenna's world gets turned upside down when her former best friend suddenly goes full Mean Girl, and she has to learn to define herself anew.